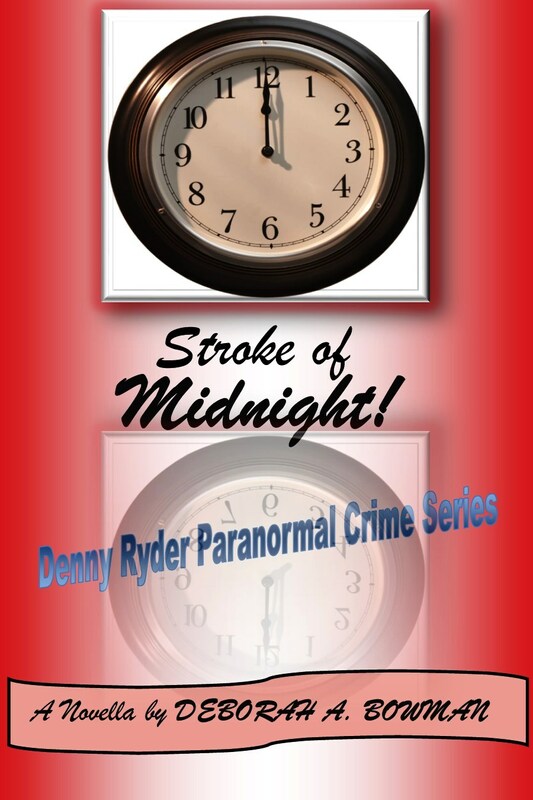 Free eBook Promo–3 novellas in Paranormal Crime Investigation Series, 9-13 October 2014. 5-Star Ratings! Enjoy the series from the beginning! 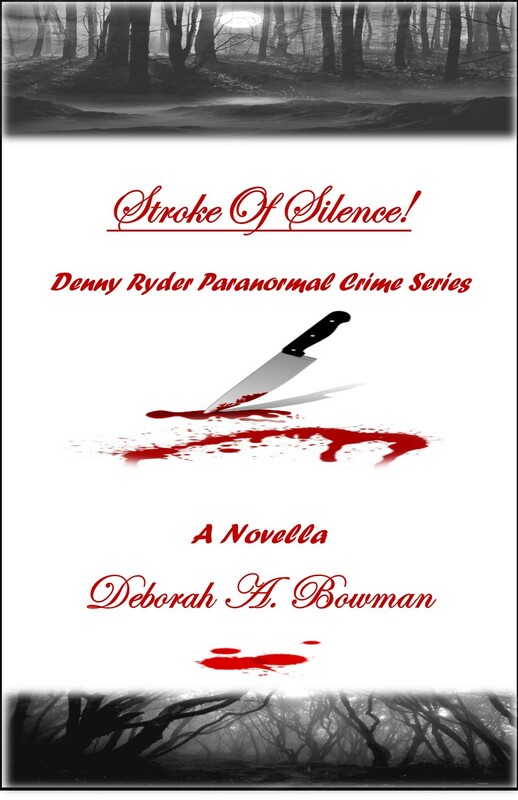 My current novella series, Denny Ryder Paranormal Crime Series, has three novellas for YA and adults alike! I’m getting ready to publish the fourth in the series in the next month…so to catch readers up to date, all three eBooks will be free on amazon.com October 9-13, 2014. 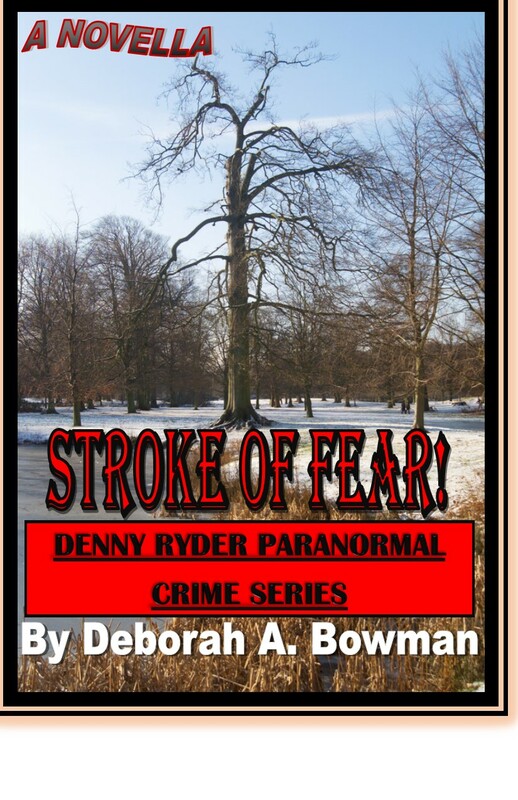 They are STROKE OF FEAR! (B00CFWYAX4); STROKE OF MIDNIGHT! (B00F8Z2KAK); and STROKE OF SILENCE! (B00JH78VOE). Denny could use some help recovering from her unwanted prophetic dreams. And the Schizophrenic serial killer, Benny Russo, is still out there sacrificing innocent children to a ghastly psychotic experiment that only he can comprehend. He has to be stopped! I hope all ages will enjoy these suspenseful thrillers. At least 6 more in the series to be released…if not more. Ratings are all 5-stars and my 13-year-old granddaughter (my advisor) and her class love them. That’s why I wanted to offer them at no-cost. Books are precious, and so are the readers that love wonderfully thrilling stories!